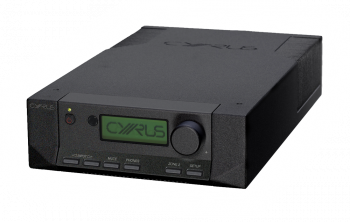 Cyrus Pre2 DAC pre-amp / DAC Hot Deals - Huge savings! The Pre2 DAC is a fabulous audiophile pre-amp, with six analogue inputs, four digital inputs, a USB input and a high quality headphone amp. It even has a built-in 'upgrade pathway', in that you can add-on Cyrus' excellent external power supply (the PSX-R2) to make the Pre2 DAC sound even more amazing! Audiophile pre-amp, with built-in top-end DAC! 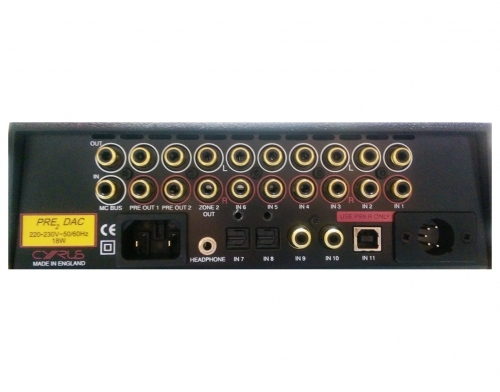 This high performance audio pre-amplifier features 6 line and 5 digital inputs (including USB) allowing you to connect a host of digital and analogue sources, including digital music files stored on your PC or Mac. You also get twin pre-amp outputs for bi-amping, an excellent headphone amp and a PSX-R socket to allow you to add on Cyrus' optional PSX-R2 power supply. That's the boring spec out of the way - what makes this product so special is not what it does, but the way in which it does it. Because the Pre DAC's circuitry is largely based on the £2500 DAC XP+, its performance is absolutely sensational. 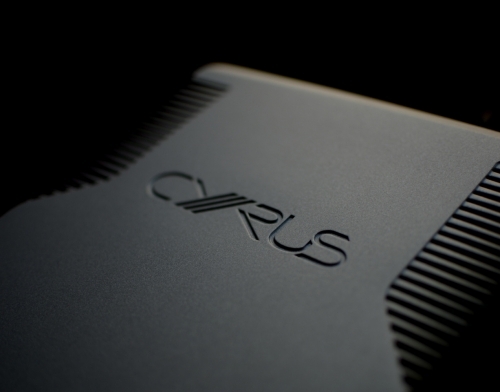 Put it together with the excellent Cyrus X Power and you have a pre/power combo that will easily take on rivals of twice the twice. Audiophiles are used to paying £1000 for a top-end pre-amp and wouldn't then baulk at paying another £500-£1000 on a top-end DAC to go with it. 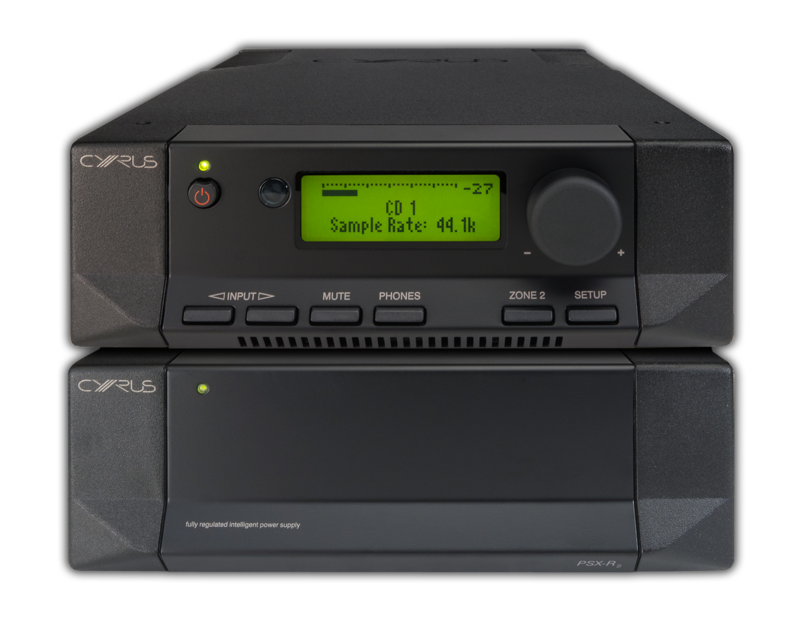 The Pre DAC offers performance at that £1500+ level, but in just one compact unit. 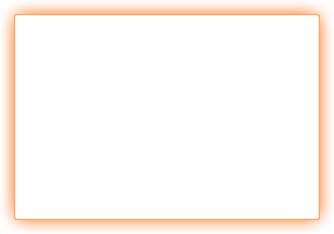 2 Pre2 DAC Hot Deals!